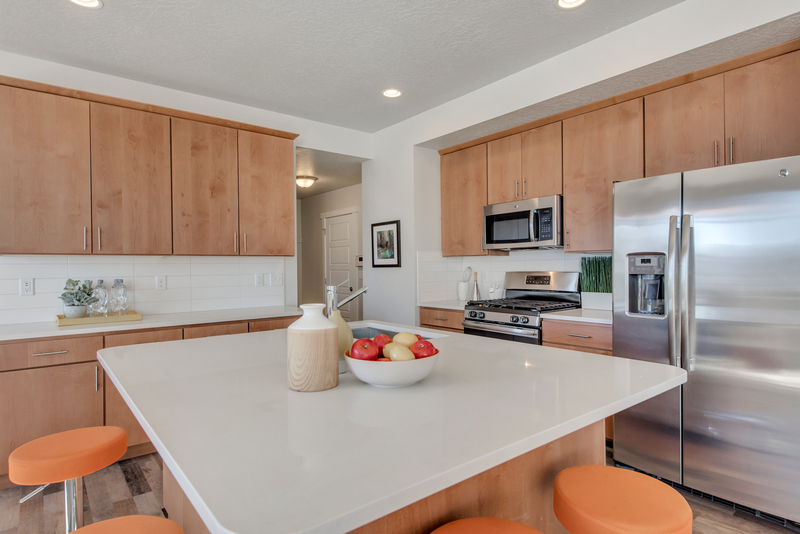 If you want your new kitchen to be the heart of your home, then the Kingsburg plan is an excellent choice! 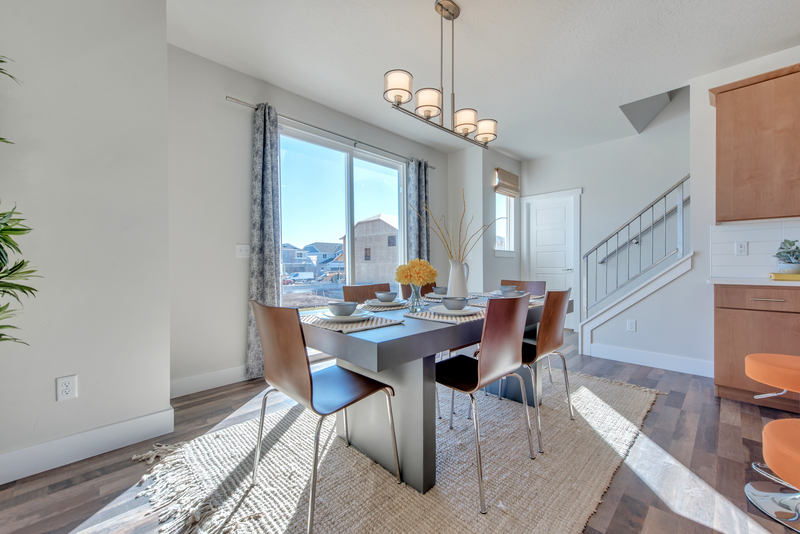 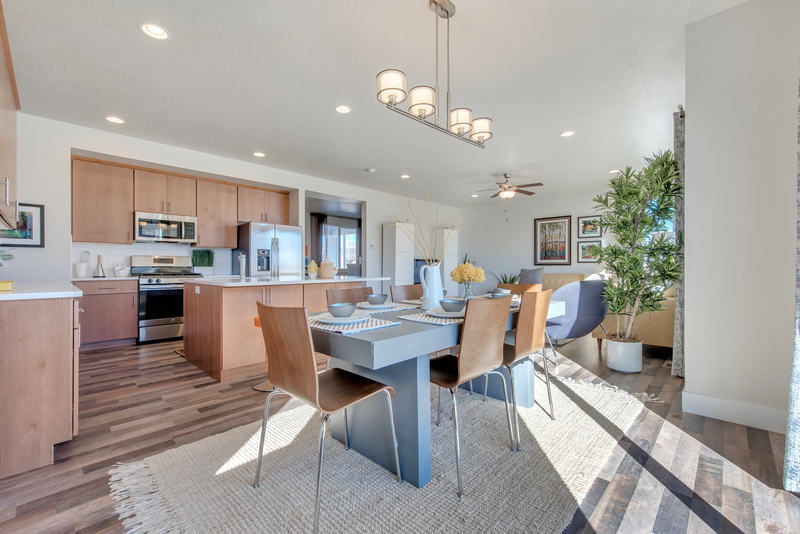 Imagine entertaining at the large island while friends and family congregate in the adjacent great room. 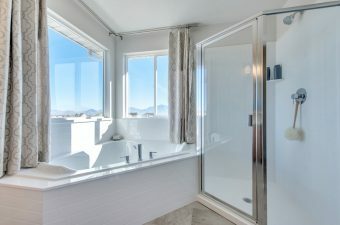 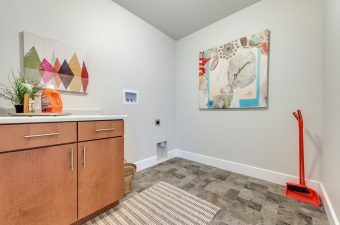 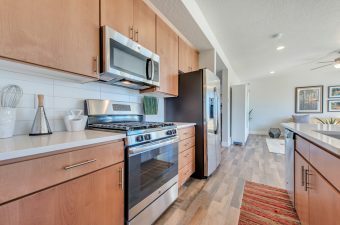 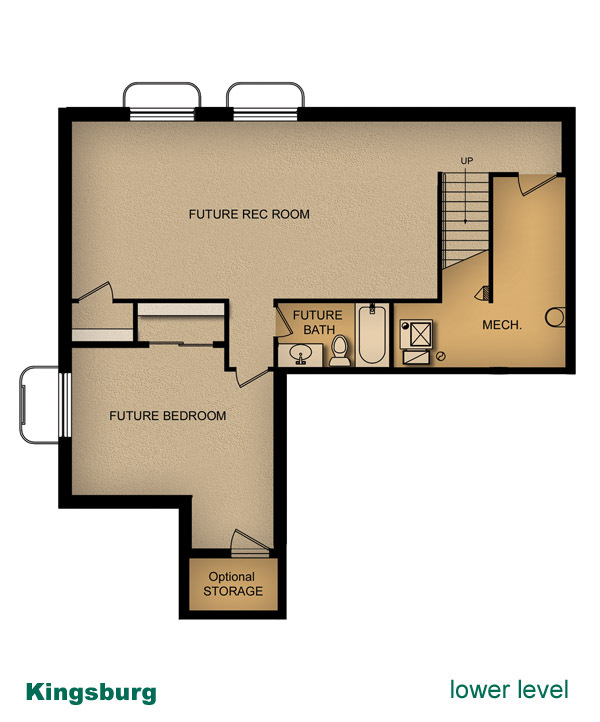 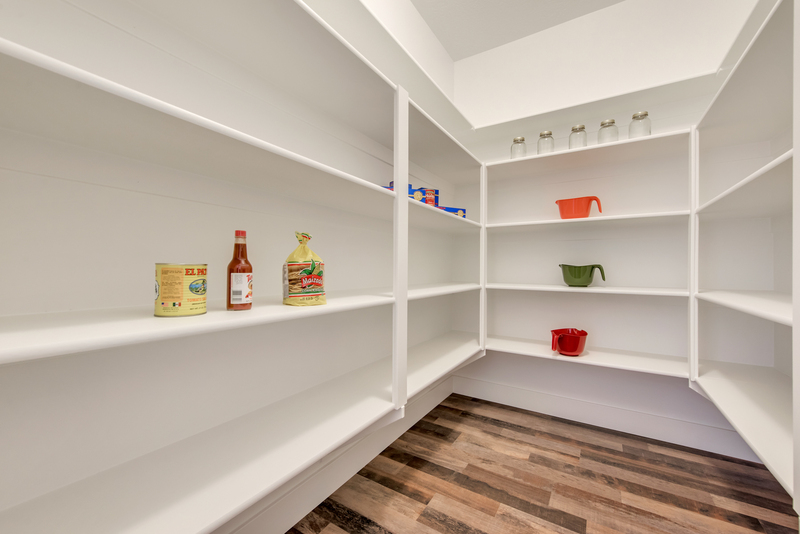 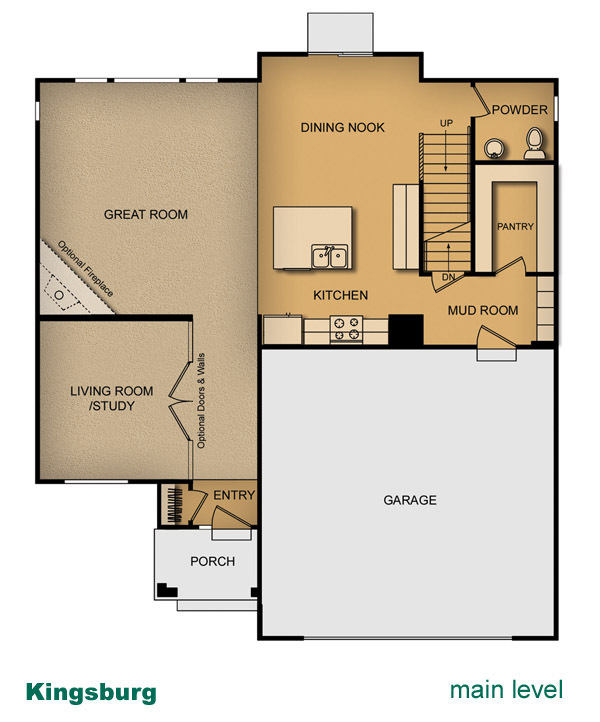 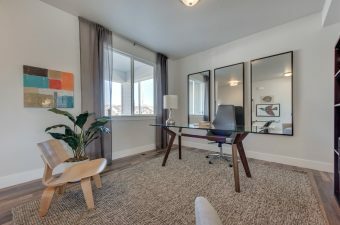 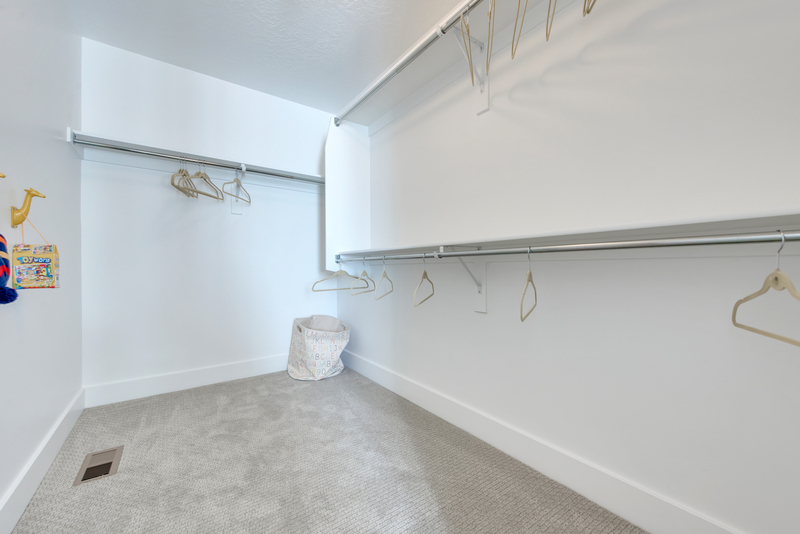 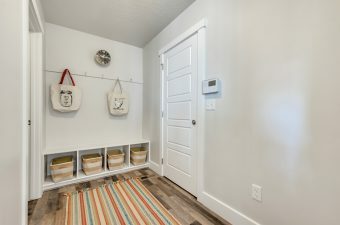 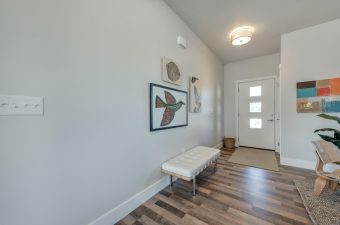 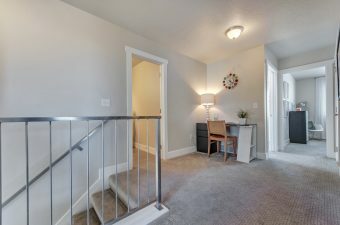 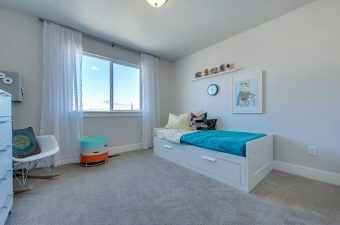 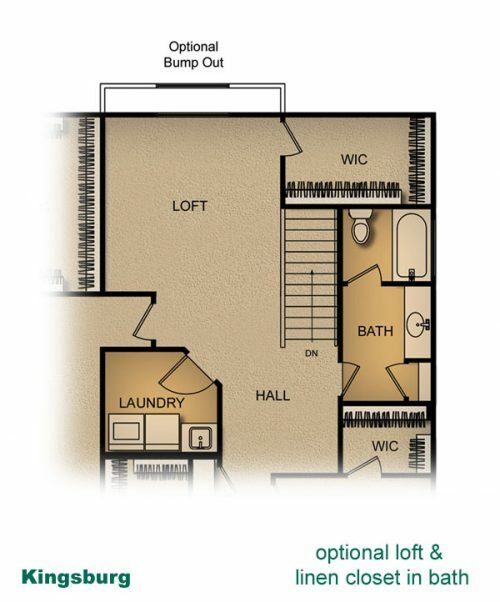 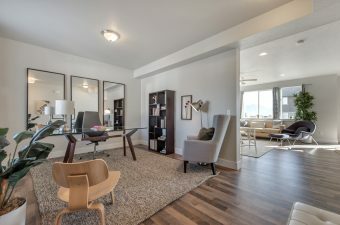 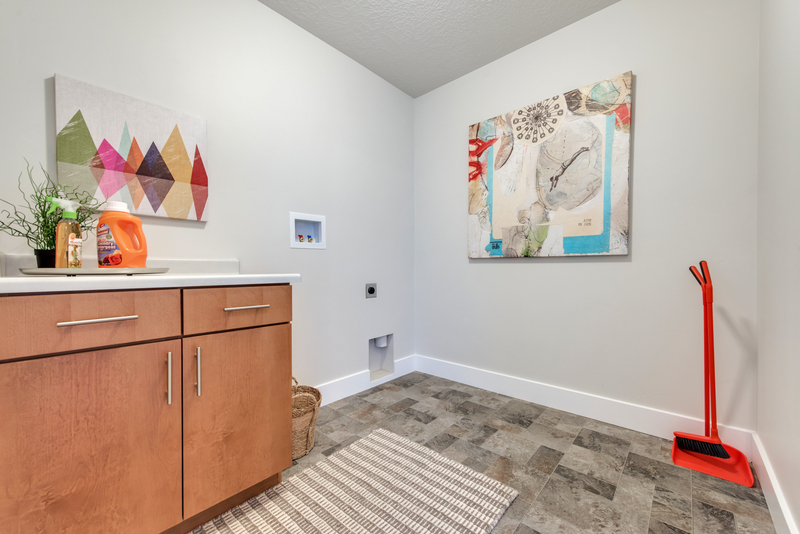 You’ll also enjoy having a huge pantry and mud room nearby. 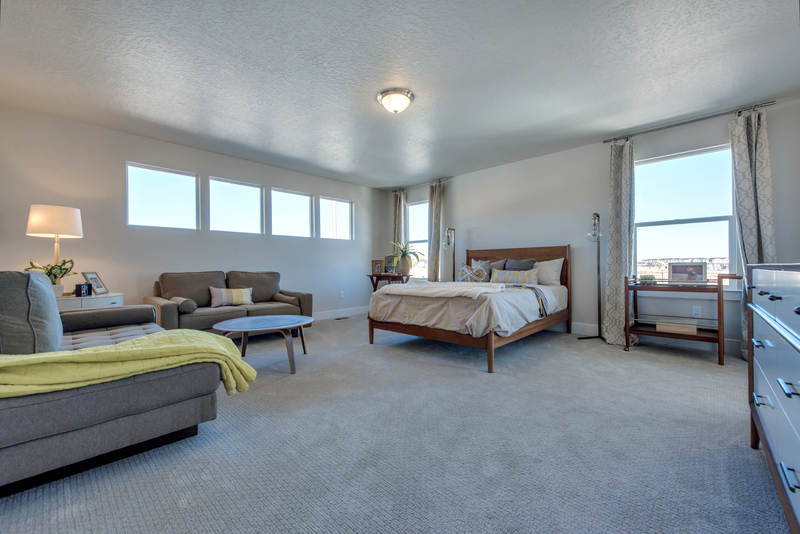 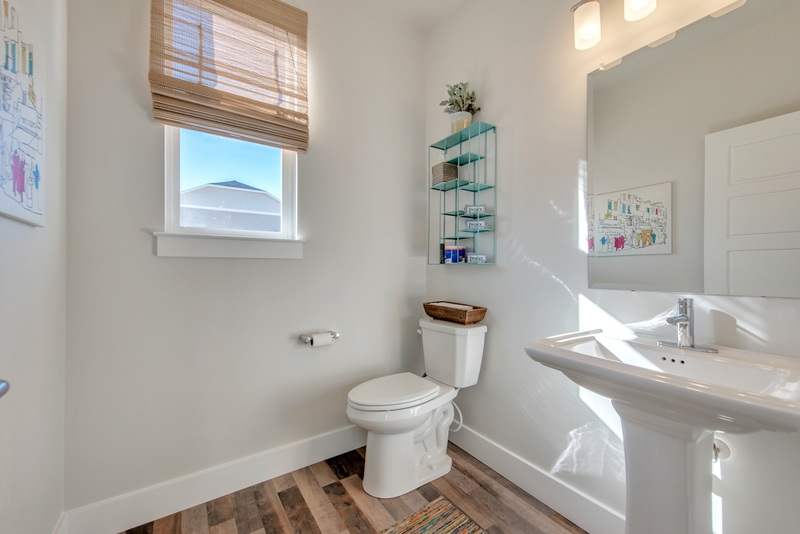 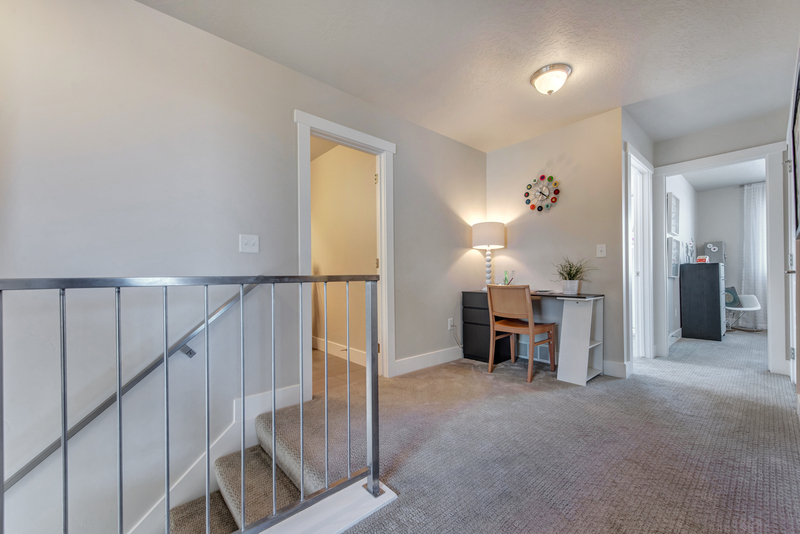 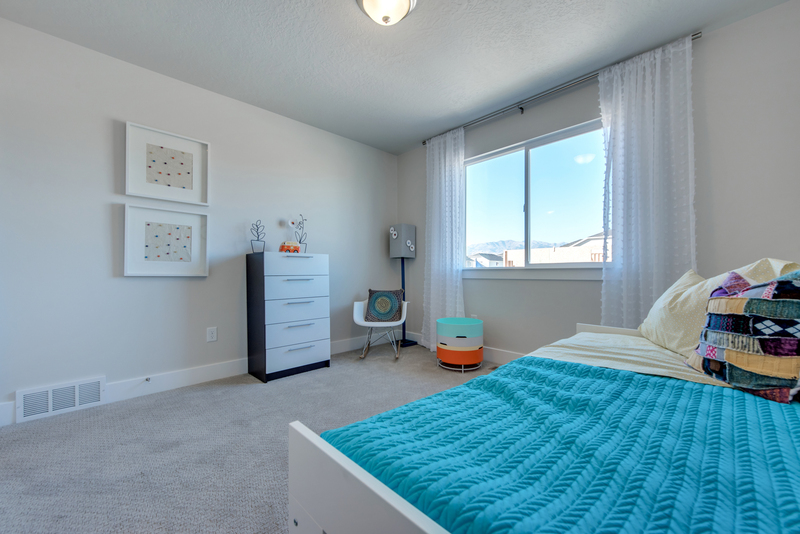 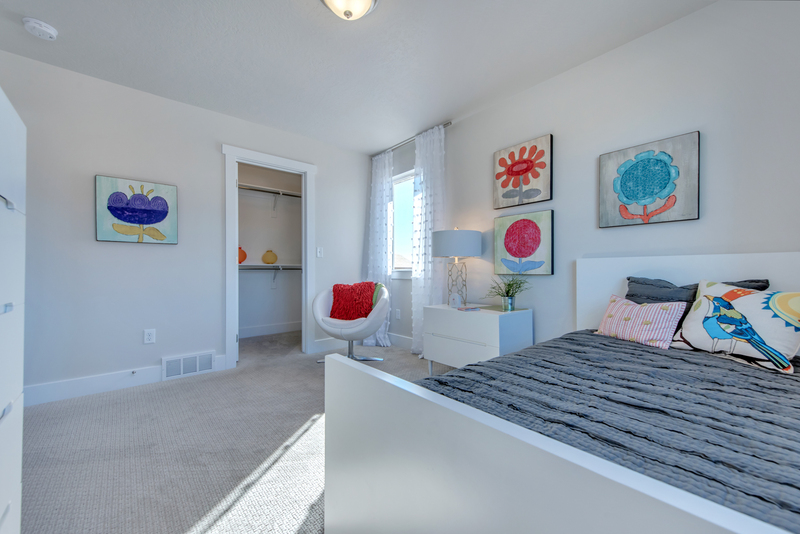 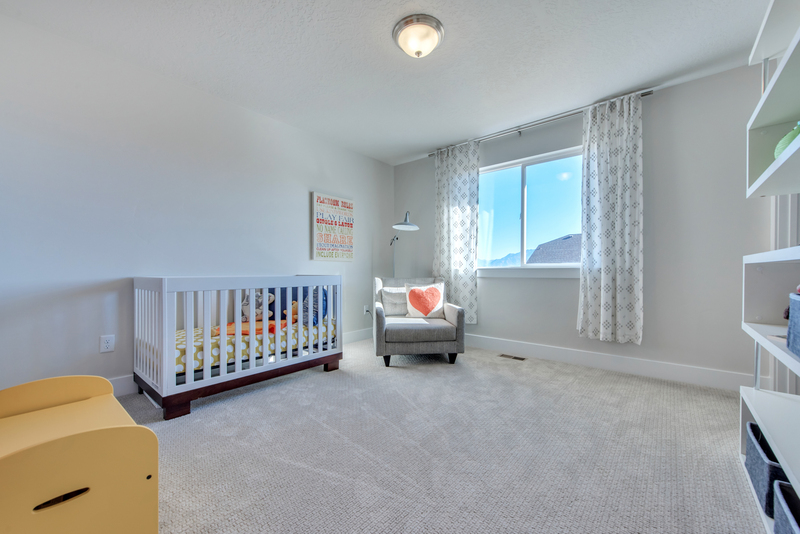 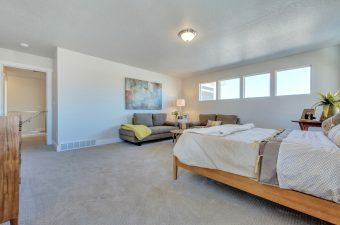 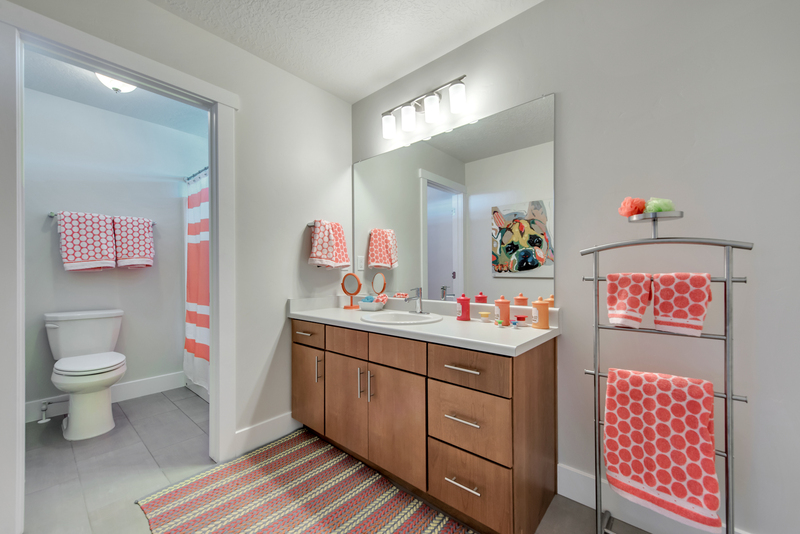 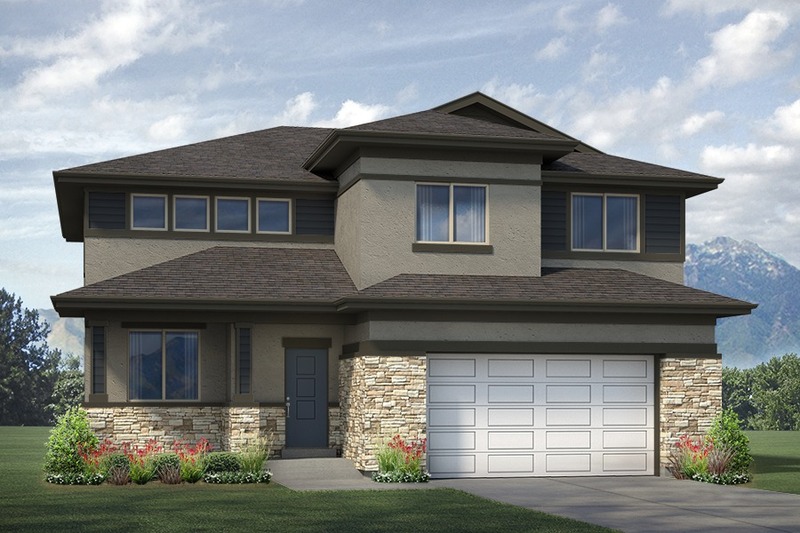 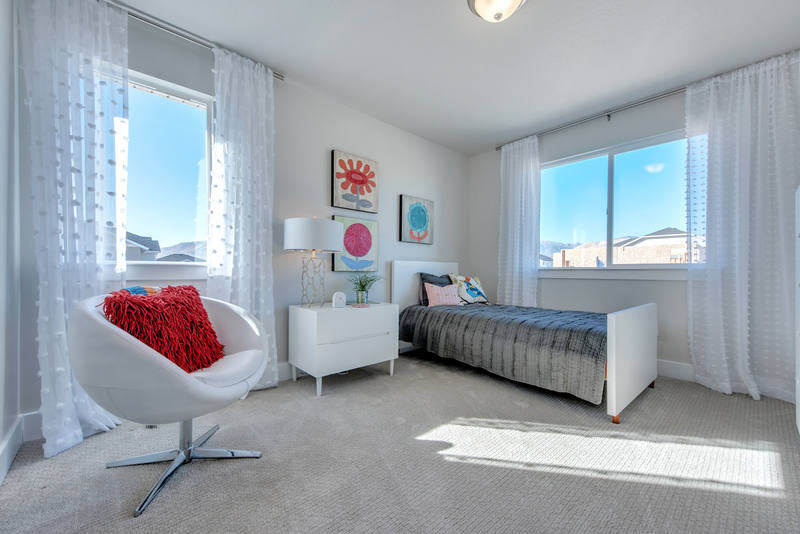 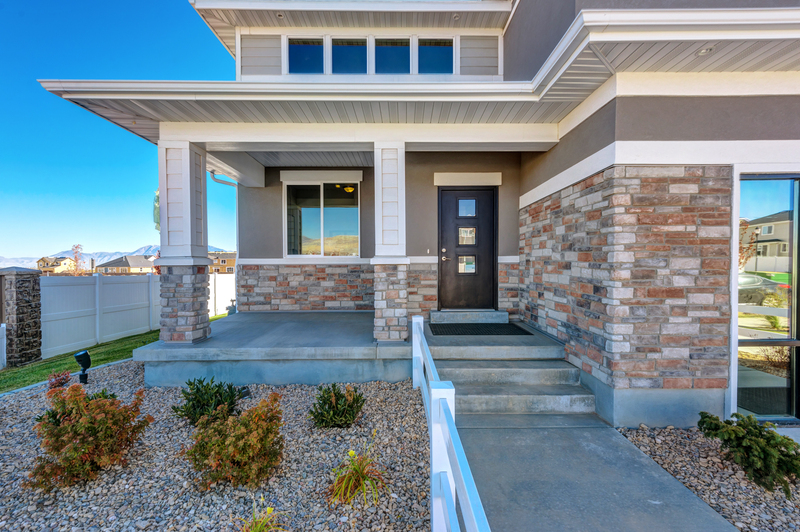 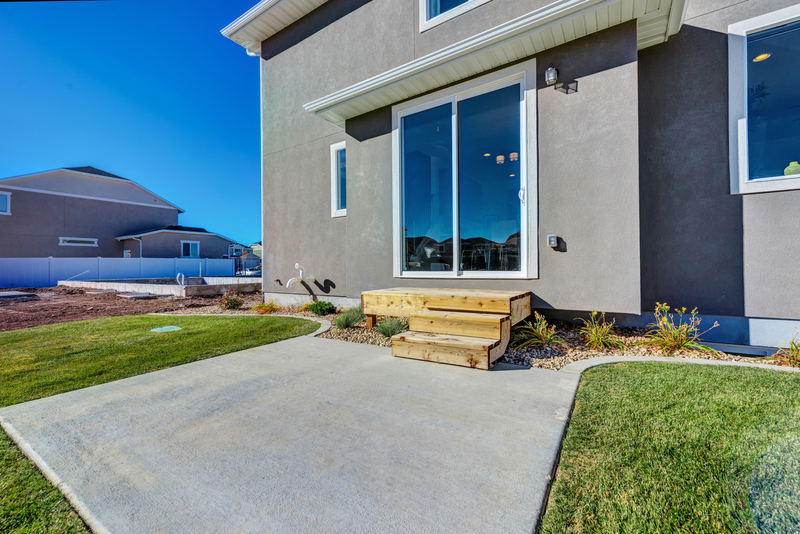 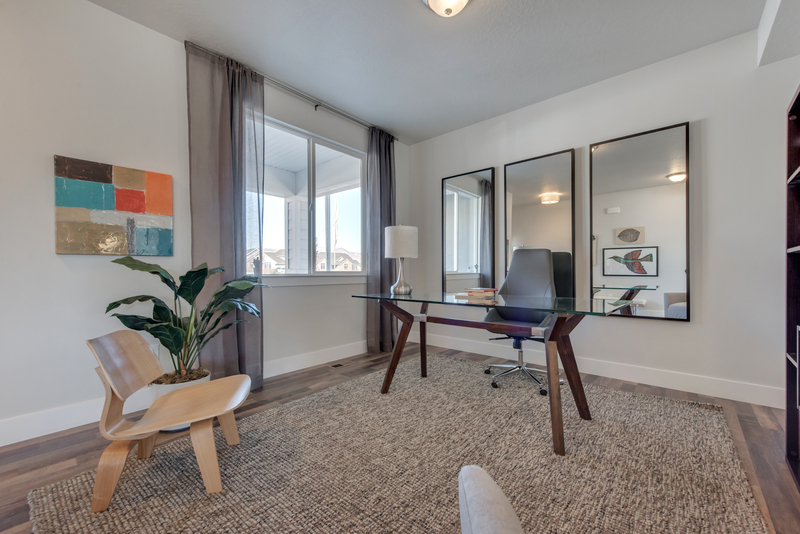 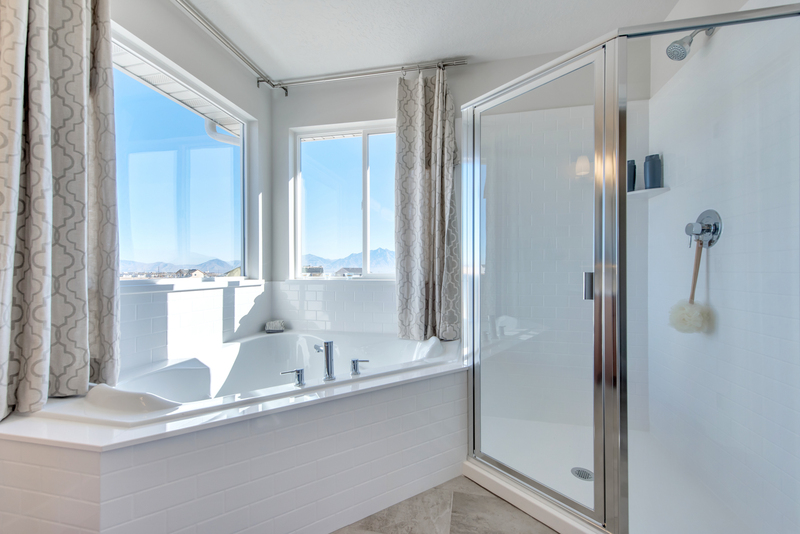 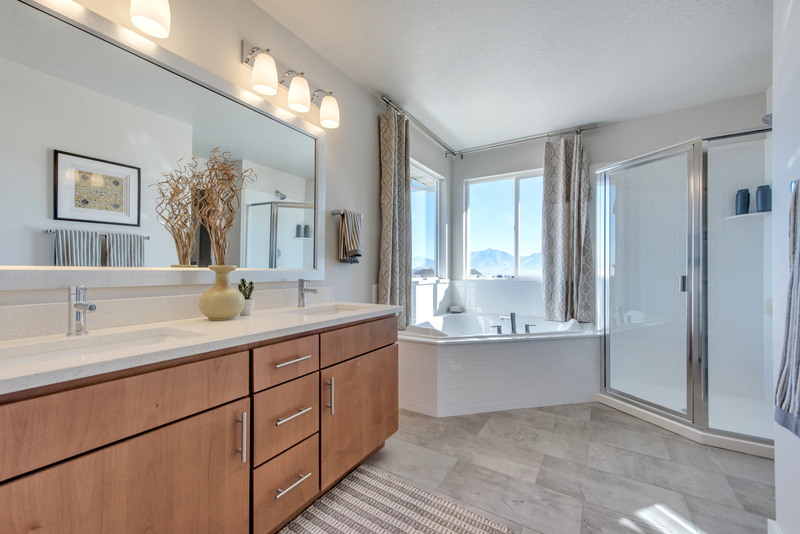 Upstairs, four bedrooms, all with walk-in closets, offer plenty of room for growing families. 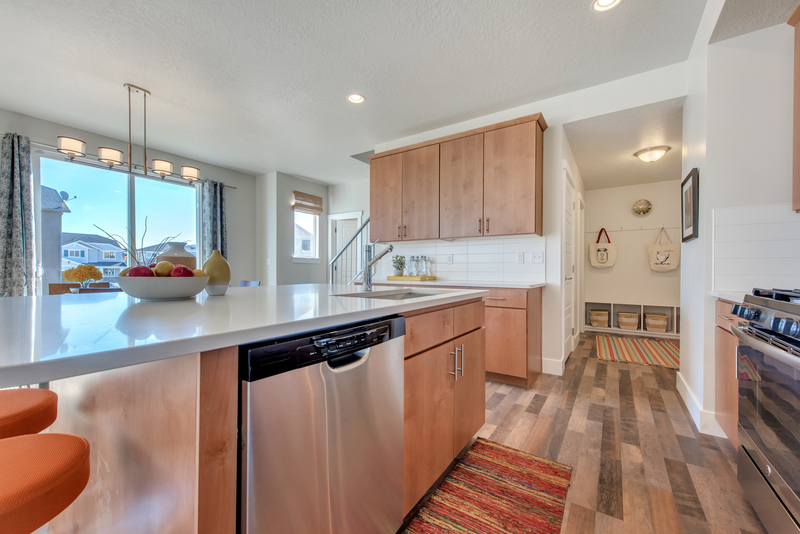 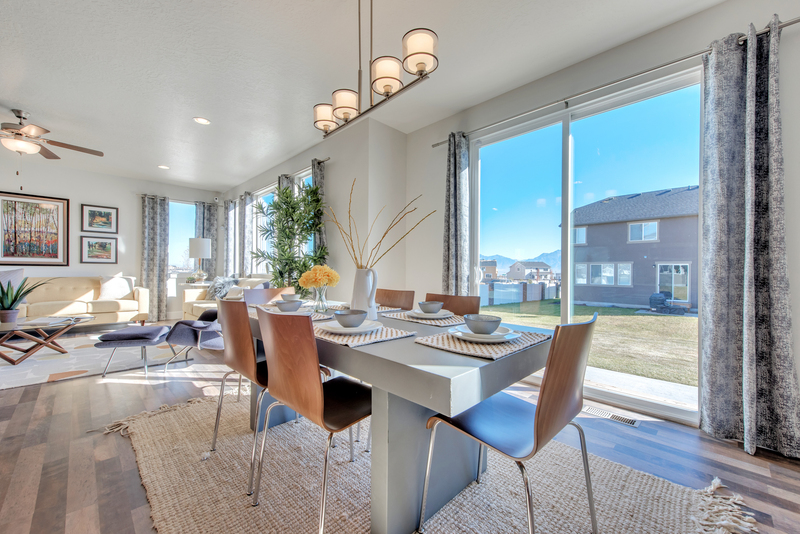 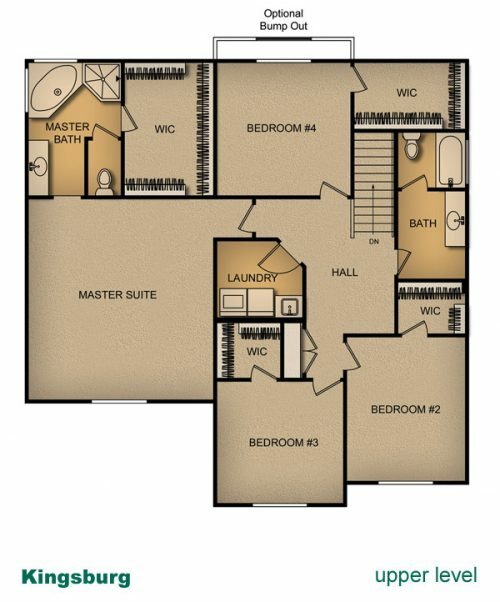 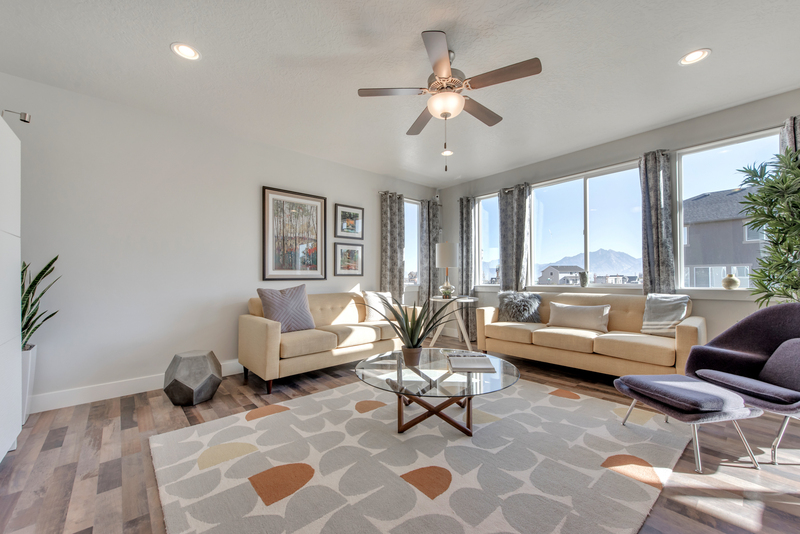 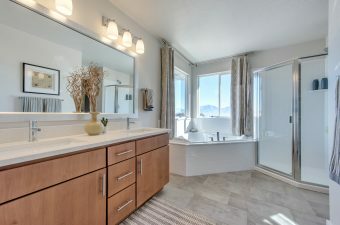 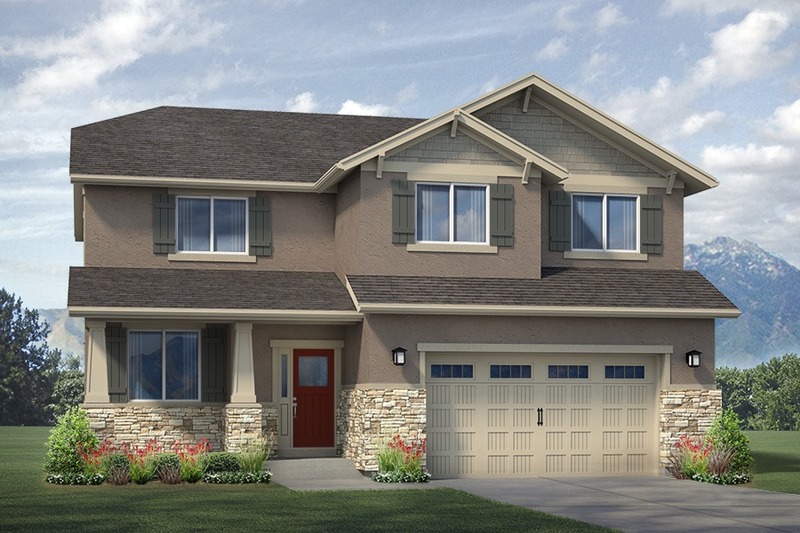 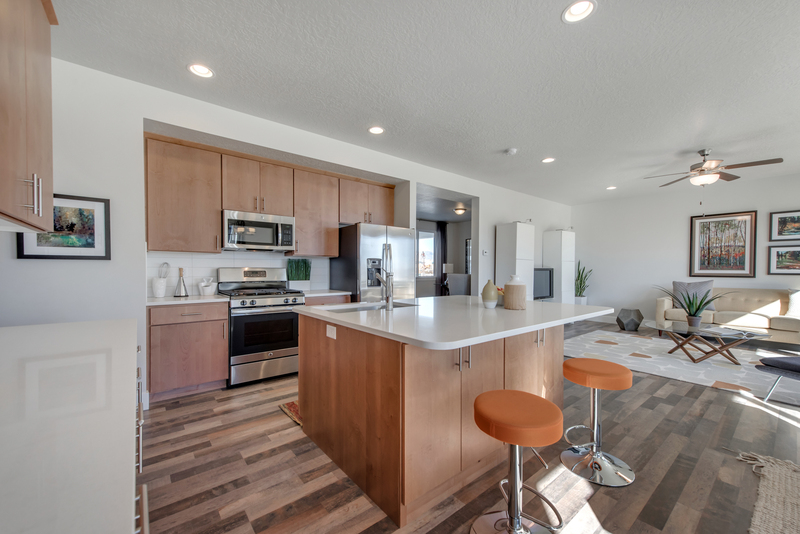 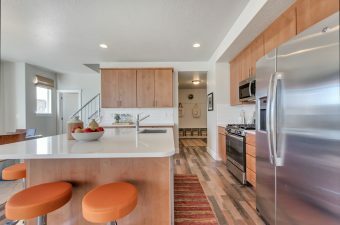 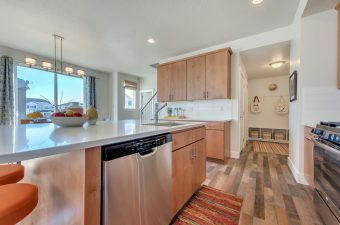 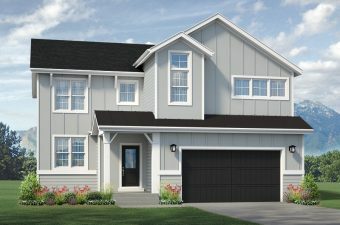 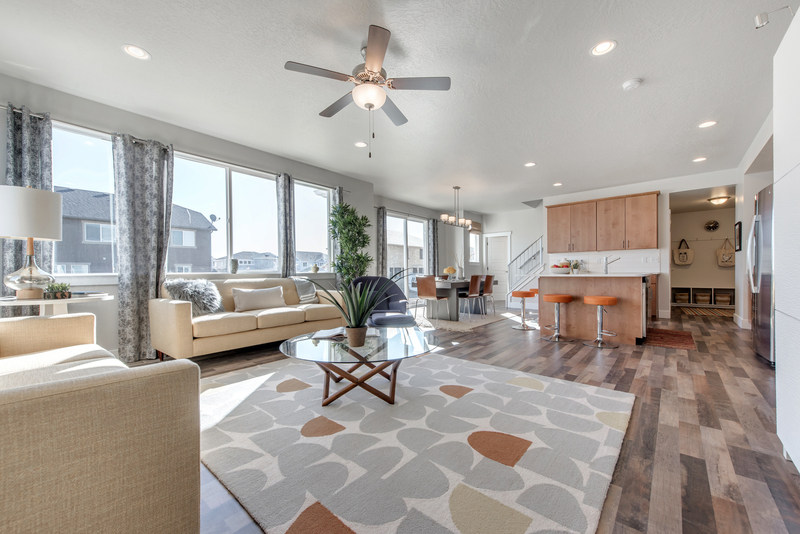 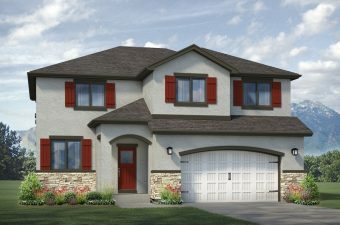 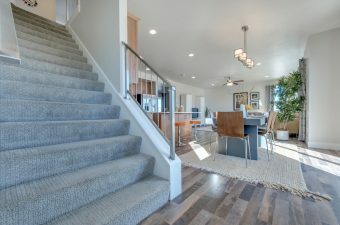 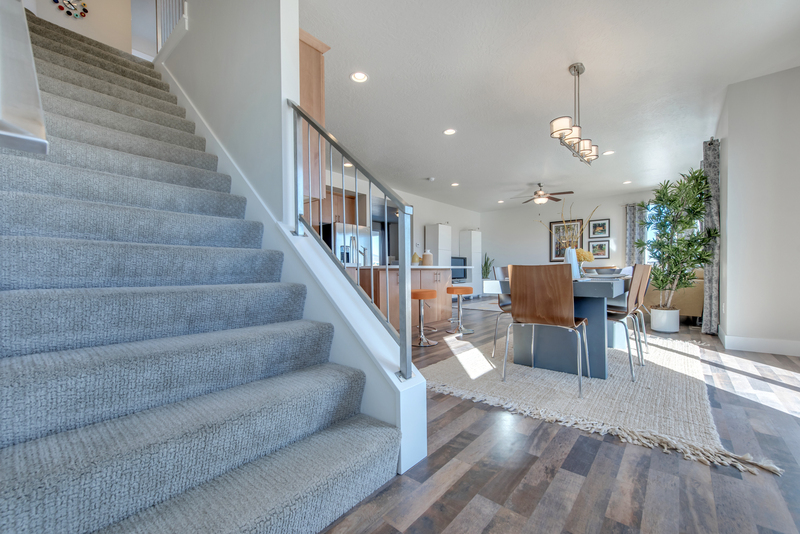 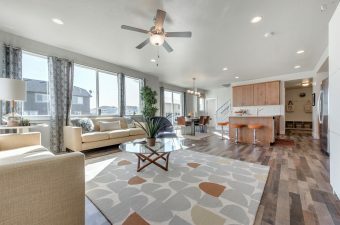 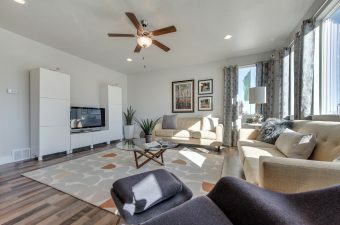 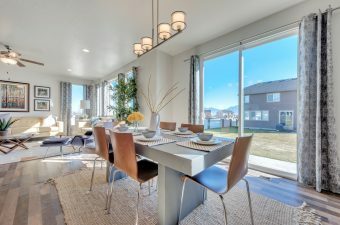 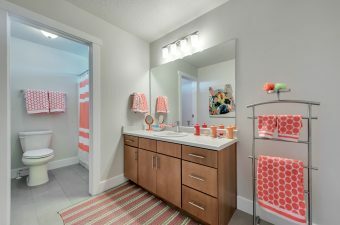 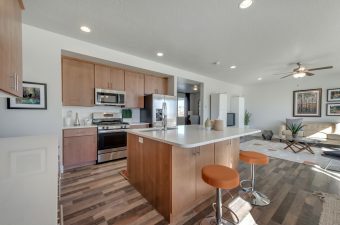 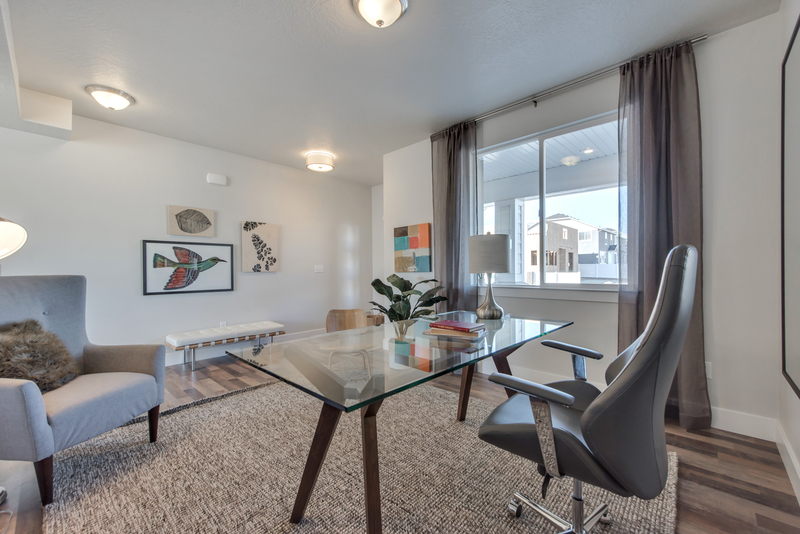 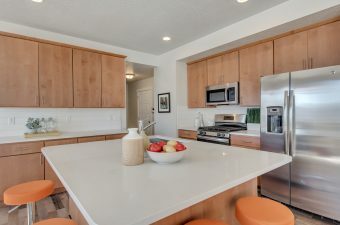 A Kingsburg model is available to tour in our Miller Crossing Community!